It seems that Kate has given birth to Prince George’s tiny twin! Yup, just when you thought we’d shut the door on royal cuteness for a while – with Prince Louis’ christening done and dusted – there’s one more delightful morsel to soak up! A surprise bonus photo from Louis’ christening party was released last night – and it was totally worth the wait. It’s not a sleepy babes-in-arms portrait of the ilk we’ve seen already, but a wide awake and laughing little prince being cuddled by his mum. It’s the first glimpse we’ve had of Louis’ lively personality and it seems he’s as gregarious as his big sister Princess Charlotte – and as sweet as big brother Prince George. Honestly, we’d be happy to have 125 more additional photos thank you, Kensington Palace because a little bit of Louis is clearly never enough. Everything you need to know about Kate and William’s newborn son, Prince Louis! 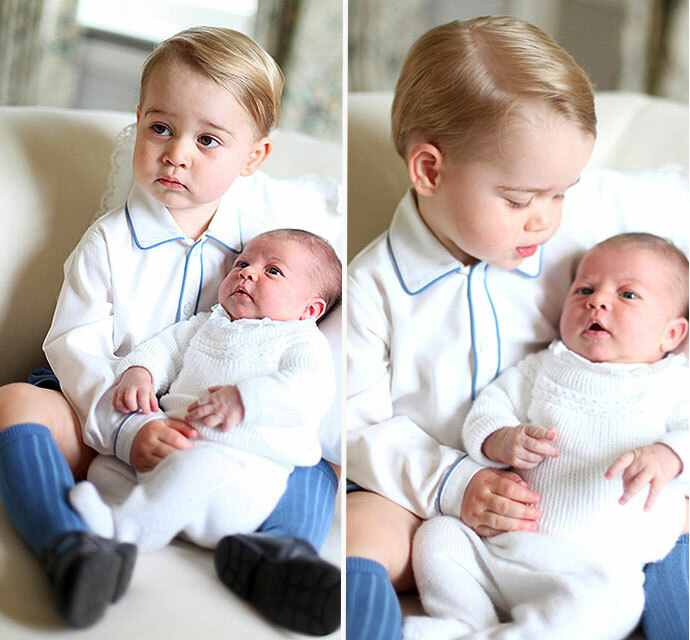 Prince Louis was born on April 23 making him almost three months old. 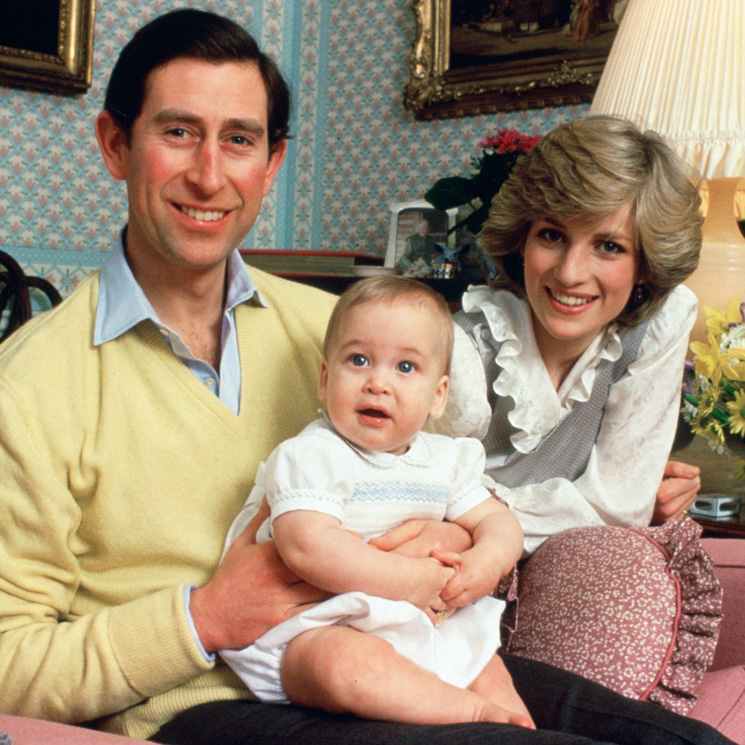 He was christened last week in a small ceremony at St James’s Palace, in the company of close family and friends. Baby Louis looks a lot like his dad William, but is absolutely twinning with big brother, Prince George – and it’s not just because they were wearing the same dress! They have the exact same face too!